4 Feb 04, 2019 Whose Blood is That? 5 Feb 11, 2019 How You Gonna Outrun the End of the World? 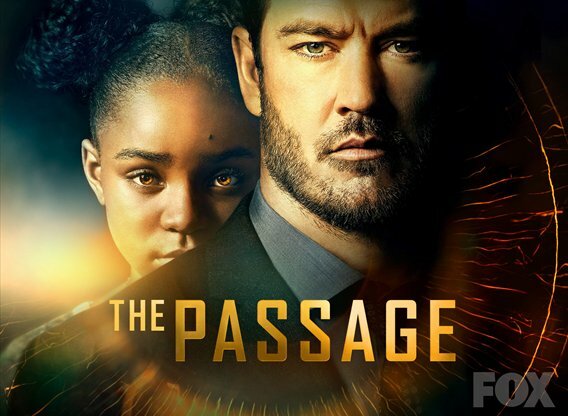 Sorry, no info about the next episode of The Passage is available yet. 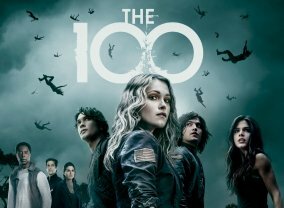 Which TV Series would you suggest to people who enjoy The Passage?